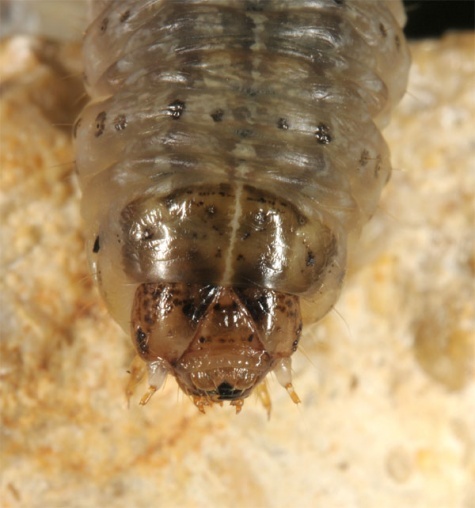 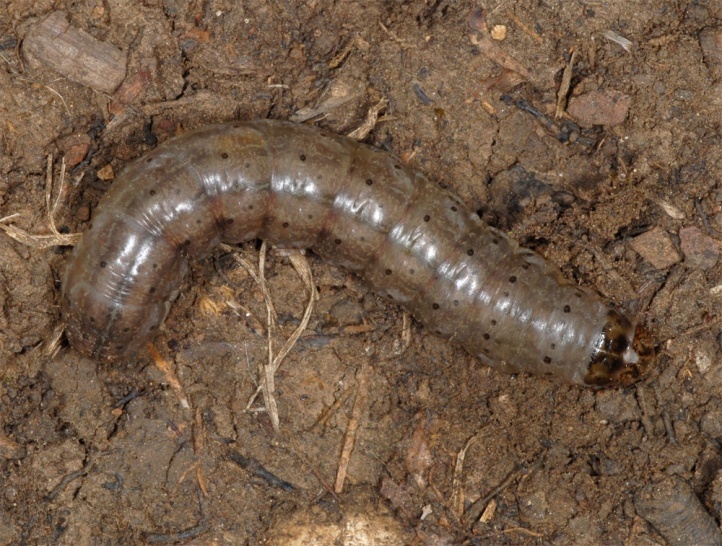 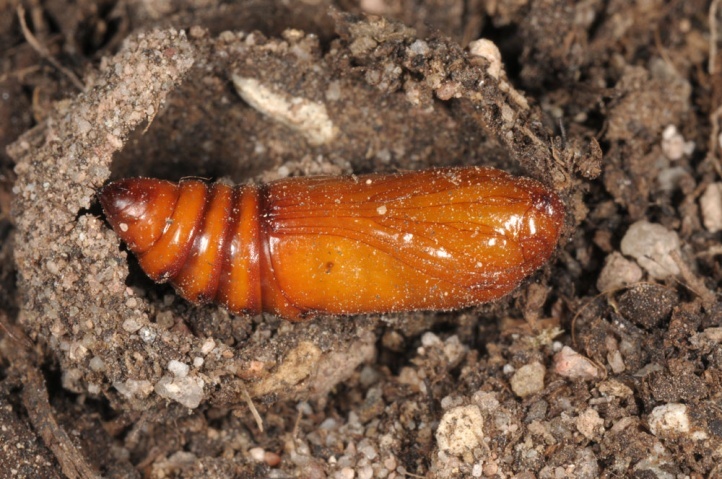 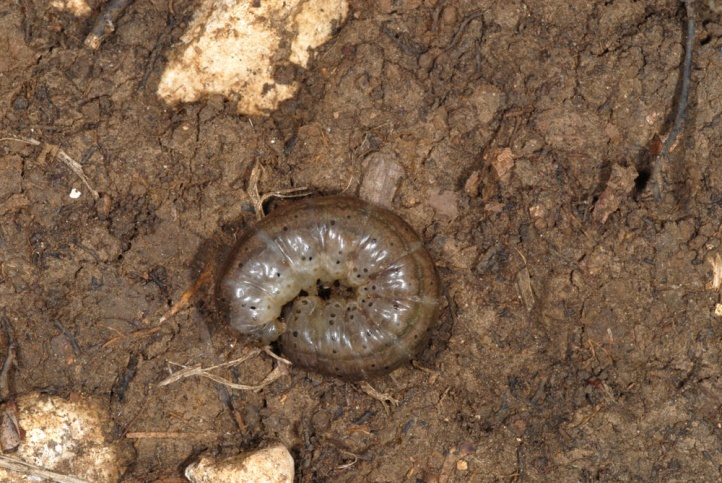 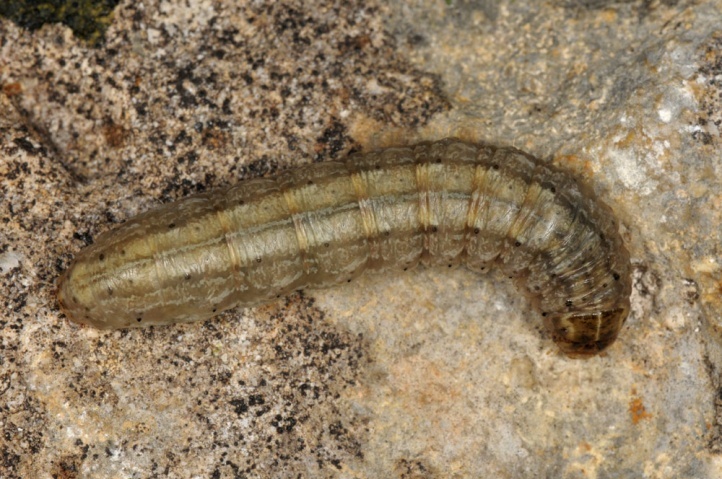 The caterpillar lives polyphagous on ground-level plant parts of the herb layer. 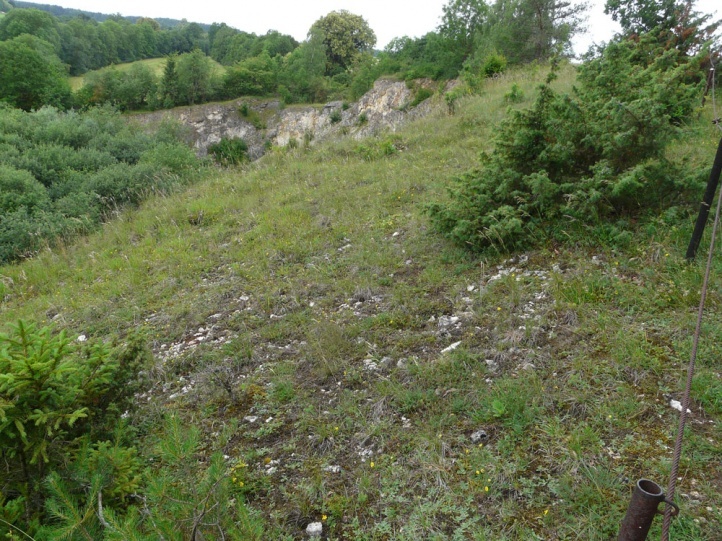 As with Euxoa decora, Fabaceae are obviously preferred. 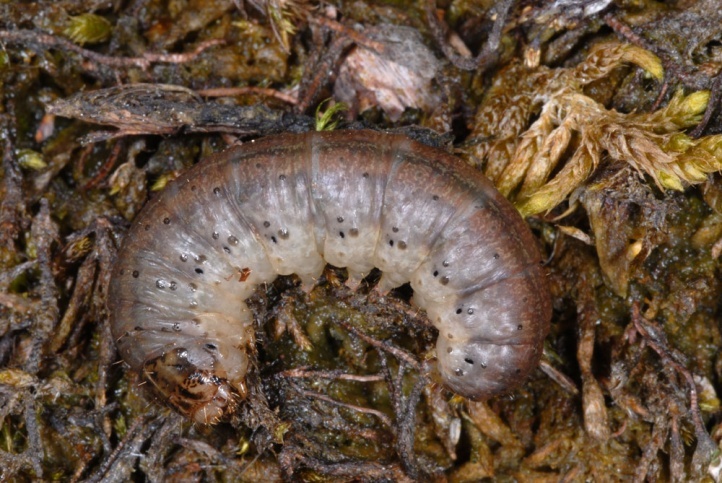 I found several caterpillars on the eastern Swabian Alb always below insulated pads of Hippocrepis comosa where they had certainly eaten, too. 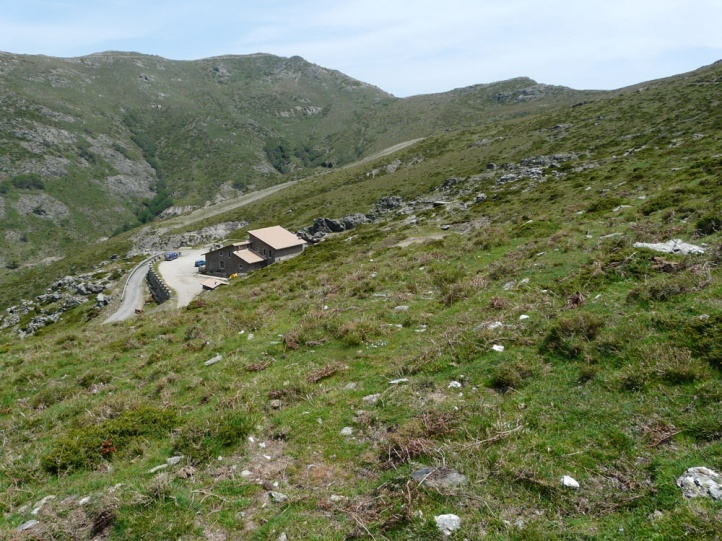 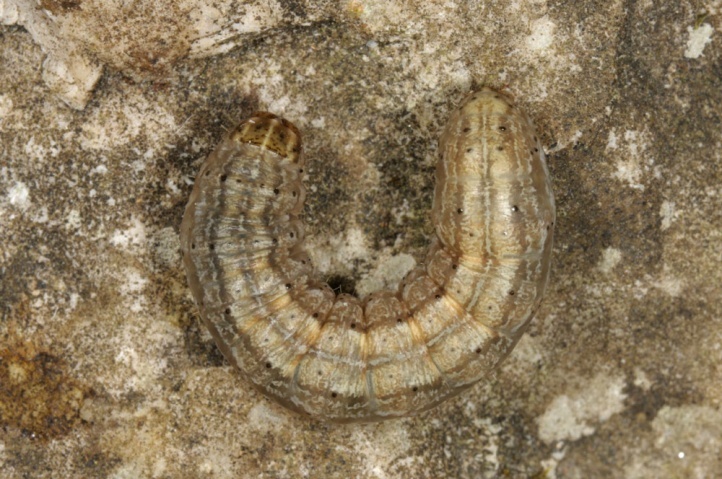 Euxoa obelisca inhabits mostly dry-warm habitats such as gappy grasslands, stone and rock interspersed pastures, quarries, embankments and other places with open or at least only gappy vegetated with herbaceous plants, but often moss-rich soil. 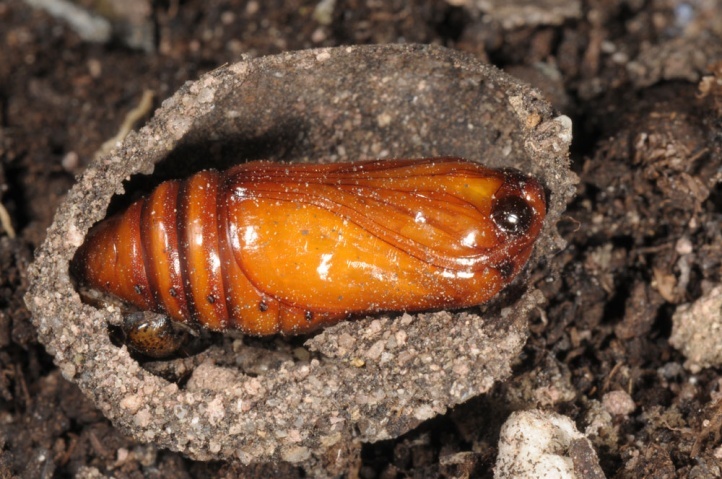 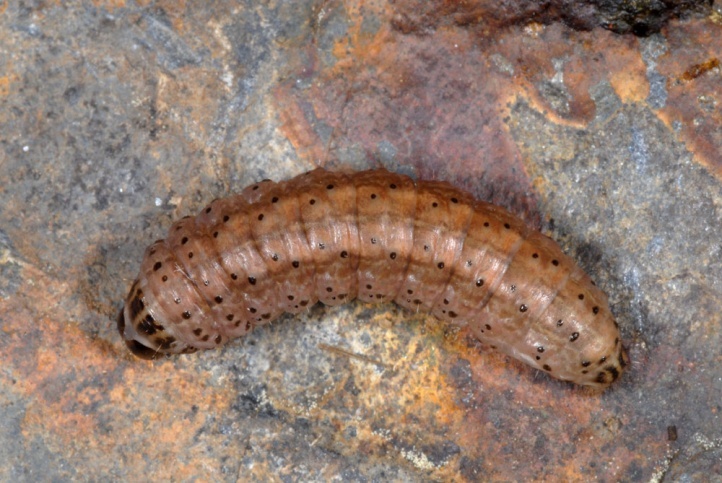 As with the related species, it is likely the young caterpillar which hibernates (inconsistent references) and is fully-grown relatively late in June. 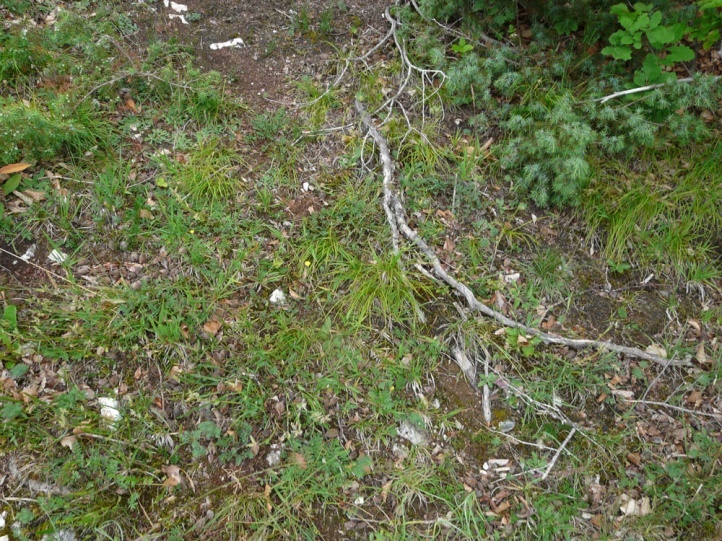 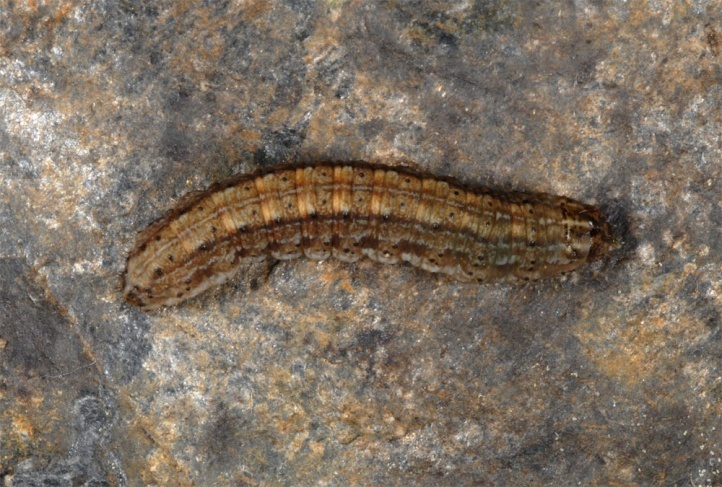 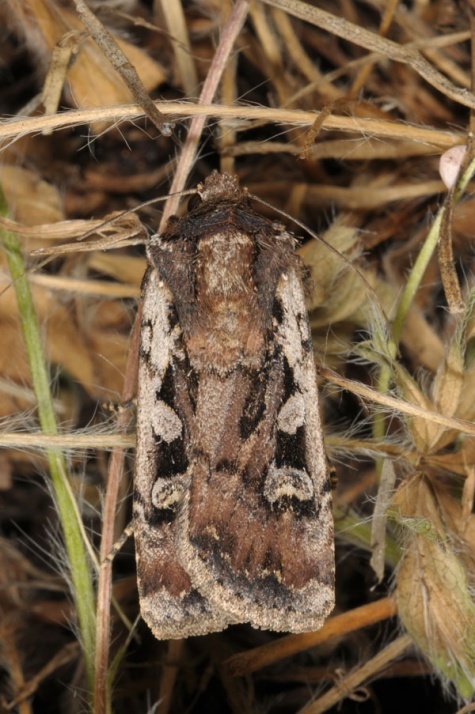 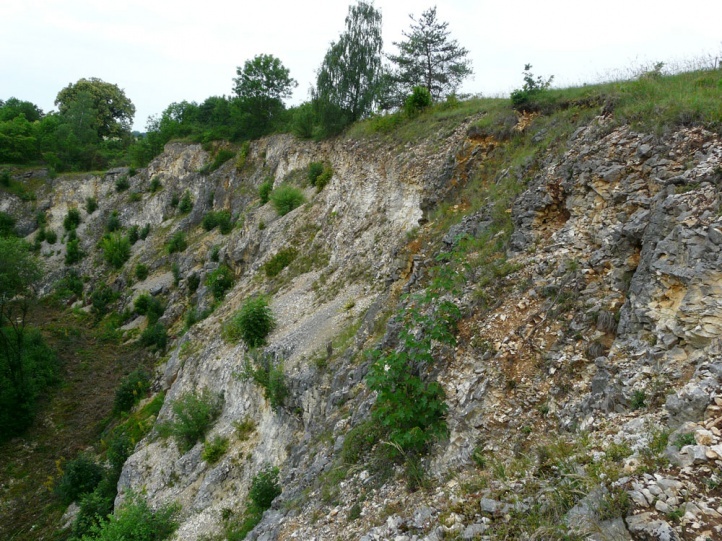 I found half-grown caterpillars in Sardinia in the central mountains on pastures under stones in late May 2012 and mature caterpillars on 22 June 2012 on the eastern Swabian Alb on the edge of a quarry. 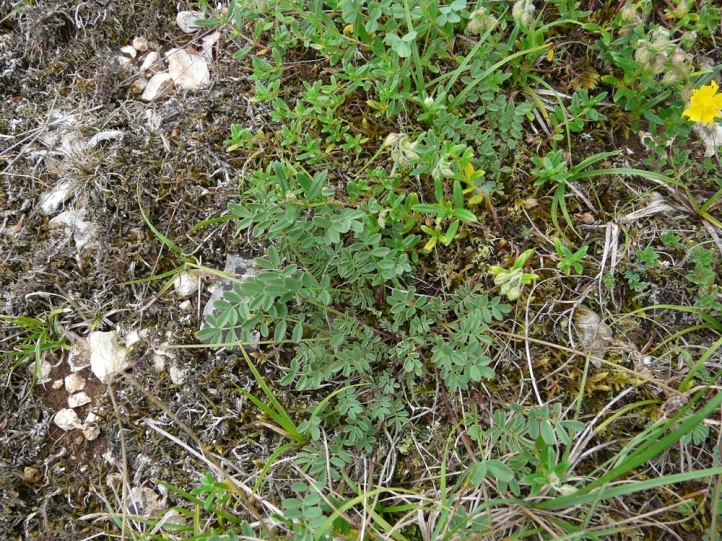 Here individual Hippocrepis pads grew on moss-rich soil. 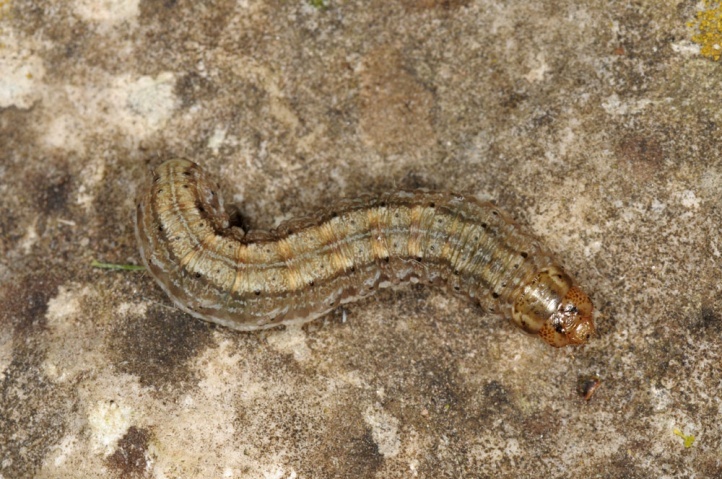 The caterpillars were hidden underneath the pads under moss during the day and occurred together with those of Polyommatus coridon. 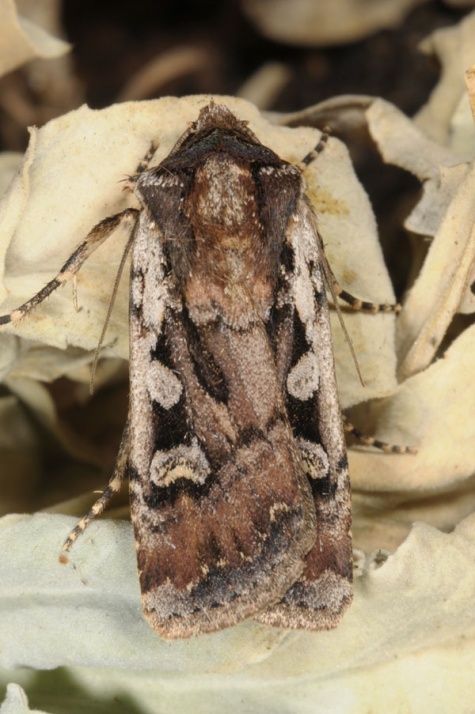 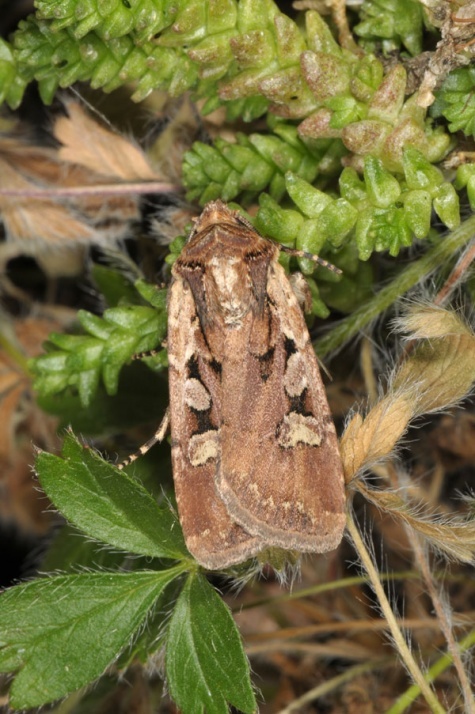 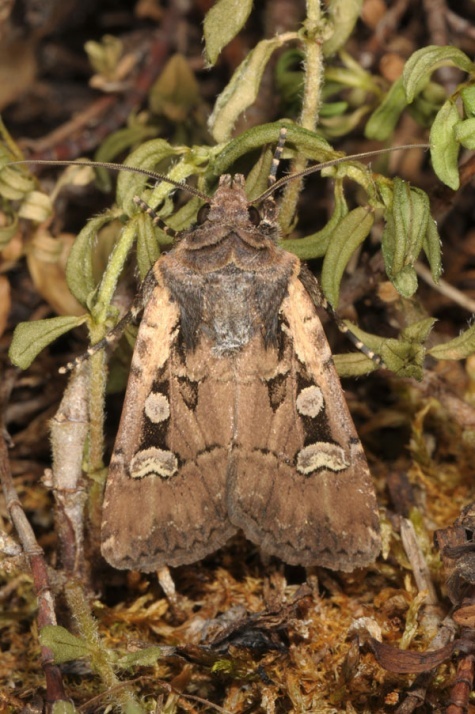 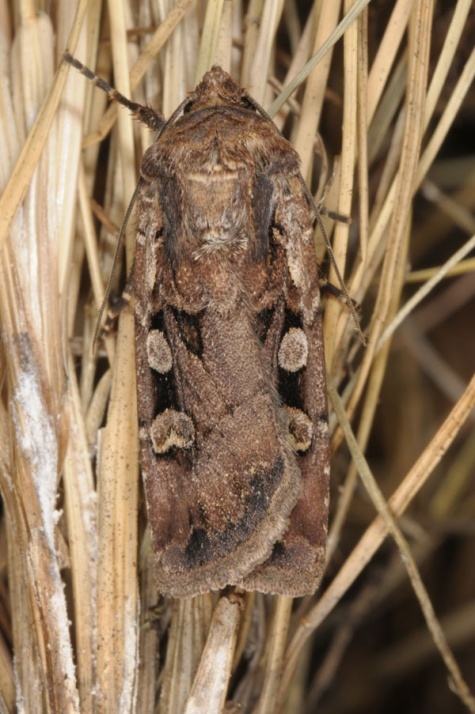 The moths fly late from July to September with a peak in August. 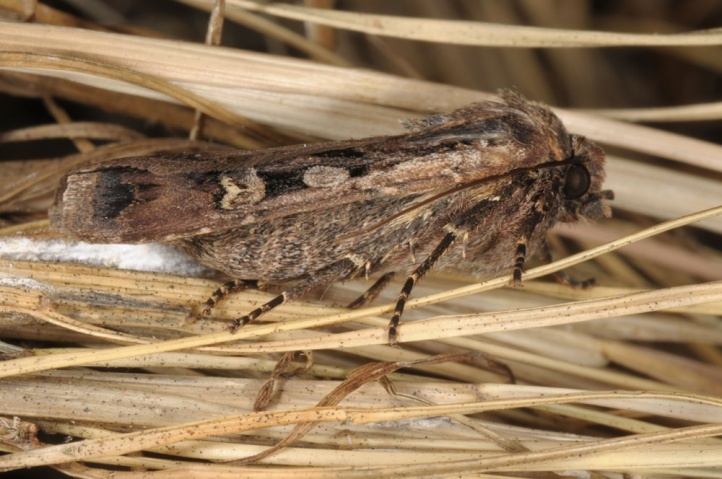 This species is moderately endangered in many places north of the Alps as gappy grasslands have become rare. 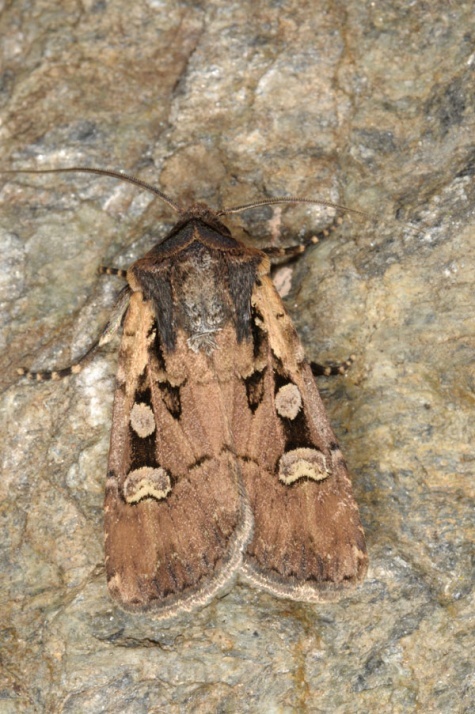 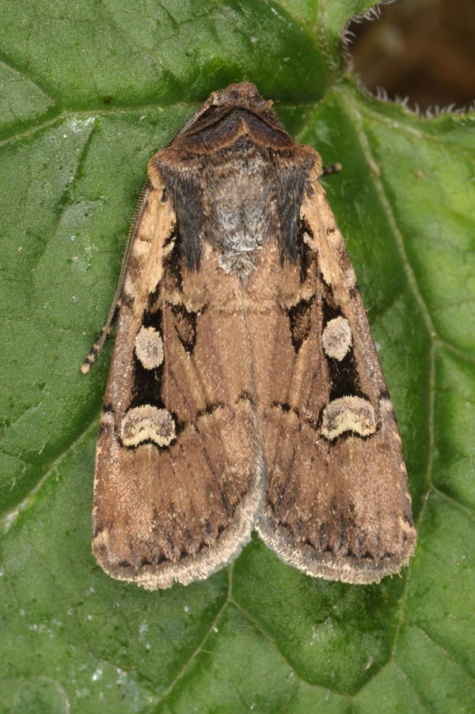 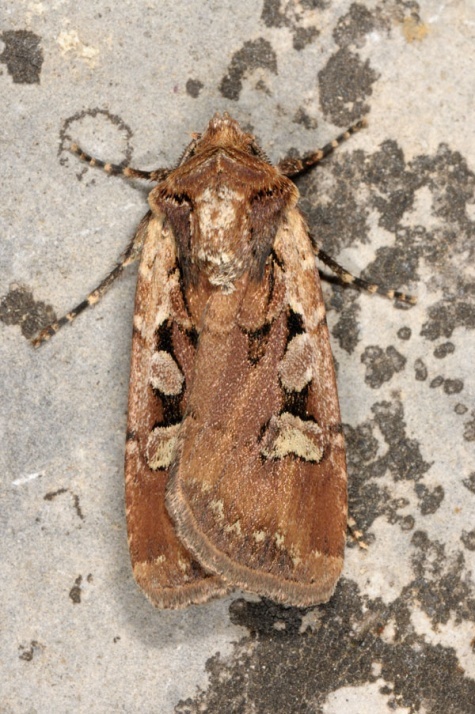 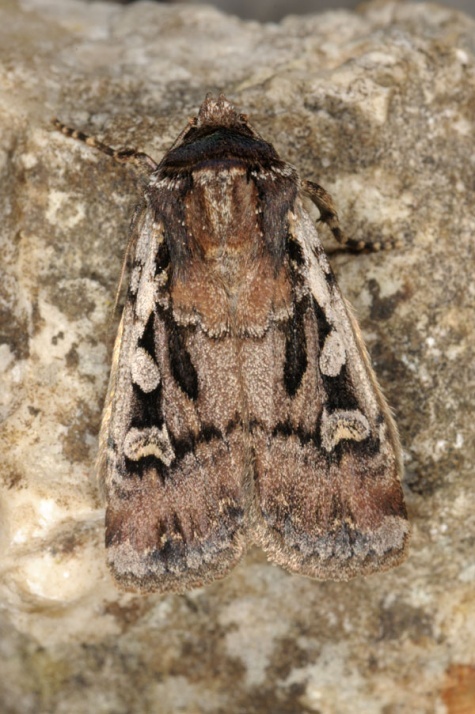 In the Mediterranean, the moth is however still widespread. 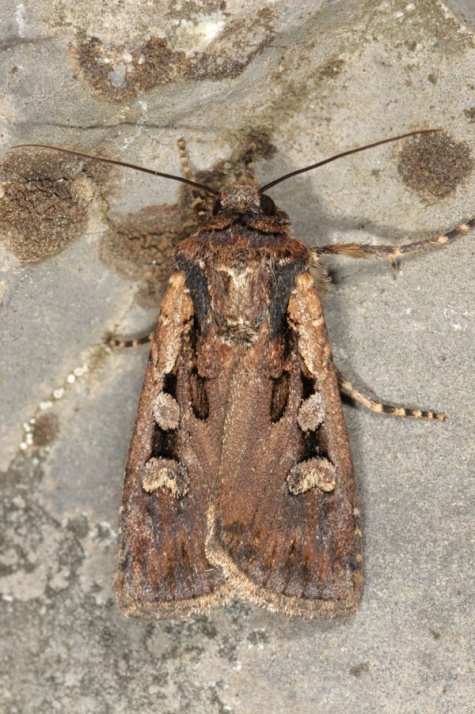 Euxoa obelisca occurs from Morocco across much of Europe (north to Southern Scandinavia) to east Asia.